Tata Steel Ltd is set to acquire a 74% stake in joint venture Bhubaneshwar Power Pvt. Ltd, which it did not already own, for Rs 255 crore ($39.54 million) in cash, the company said in a stock-exchange disclosure. Tata Steel is buying the shares from joint-venture partner JL Power Ventures Pvt. Ltd, a subsidiary of Jasper Industries Pvt. Ltd. 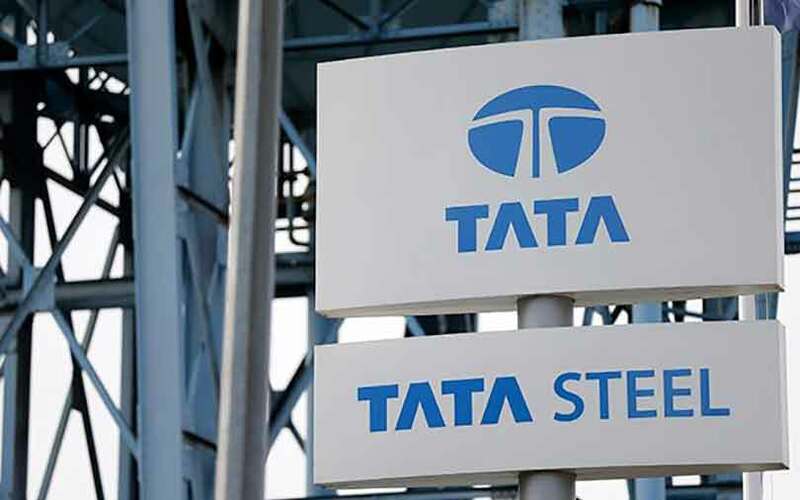 The acquisition provides an opportunity for Tata Steel to increase its captive source of power, the company said. The deal requires regulatory approvals and is likely to be closed in two months, it said. Tata Steel held 26% stake in the power producer along with its wholly owned subsidiary TS Alloys Ltd. Incorporated in 2006, Bhubaneshwar Power owns a 135 megawatt thermal power plant at Anantapur village in Cuttack district of Odisha. The power company’s revenue was Rs 305.8 crore in year through 31 March 2017. Jasper Industries is an automobile dealer with a presence in Andhra Pradesh and Telangana, according to its website.